Leading Manufacturer of disposable shoe cover and disposable non woven shoe cover from Delhi. 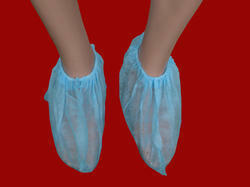 We are offering Disposable Shoe Cover to our client.We are leading Manufaturers Disposable Product . We are offeringDisposable Shoe Coverto our client. We are leading Manufacturers Disposable Product .